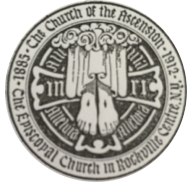 The Church of The Ascension is a designated CSA pick-up site for Natural Earth Farms in Calverton, NY. Members of a CSA purchase a “share” of produce in the spring, and from mid-June through October, they pick up a weekly allotment of fresh, organic vegetables. 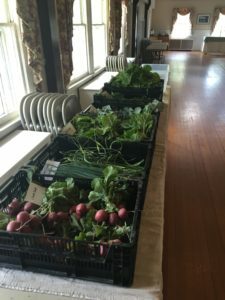 Members often donate some of their vegetables to a community basket, which is then taken the next morning to the Mary Brenan INN, to feed those in need. If you wish to sign up for this year’s CSA, you may fill out the online form here.